Most of the population has been temporarily blinded by a recent astronomical light show. 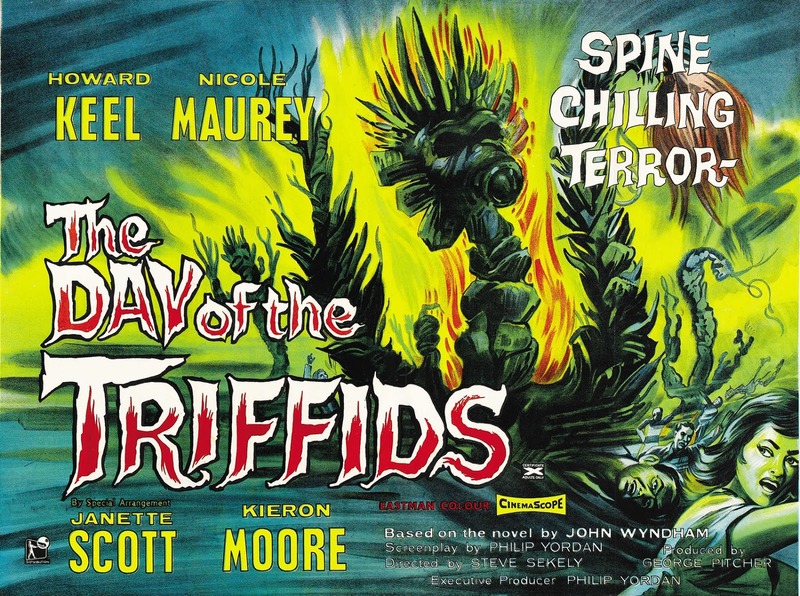 This is the time that the extraterrestrial killer plants, the TRIFFIDS, choose to attack in this rousing British science fiction film. 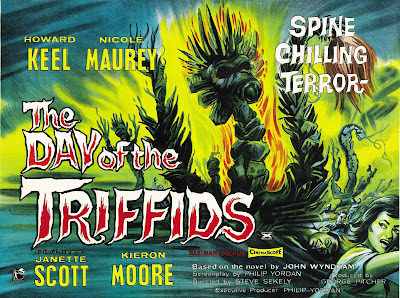 It is based on the 1951 novel by John Wyndham.